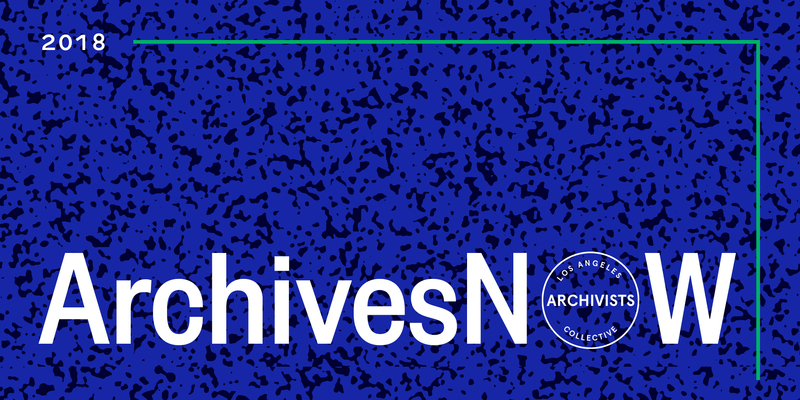 A collaborative effort between the Los Angeles Archivists Collective (LAAC), UCLA Library, and UCLA Department of Information Studies, ArchivesNow will bring together students and new professionals for a one day mini-conference to discuss current issues in archives. The mini-conference is open to MLIS students, UCLA Library staff, and librarians and archivists from all stages of their careers from outside the UCLA community. Speaker abstracts available here.